Professional video editors know that first impressions are lasting impressions. With producers and clients focused on every frame, even your rough cuts have to win them over. That means when you hit play, what comes out of your speakers has to be every bit as good as what’s up on the screen. 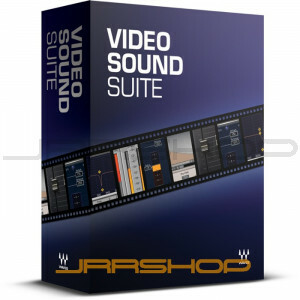 With the Waves Video Sound Suite of audio plugins, now you can sound as good as you look, quickly and easily. Using the same plugins as the industry’s leading movie and game audio professionals, you can do it all: Reduce noise. Clean up and enhance dialog. Smooth out and maximize volume. Re-create room acoustics and more. 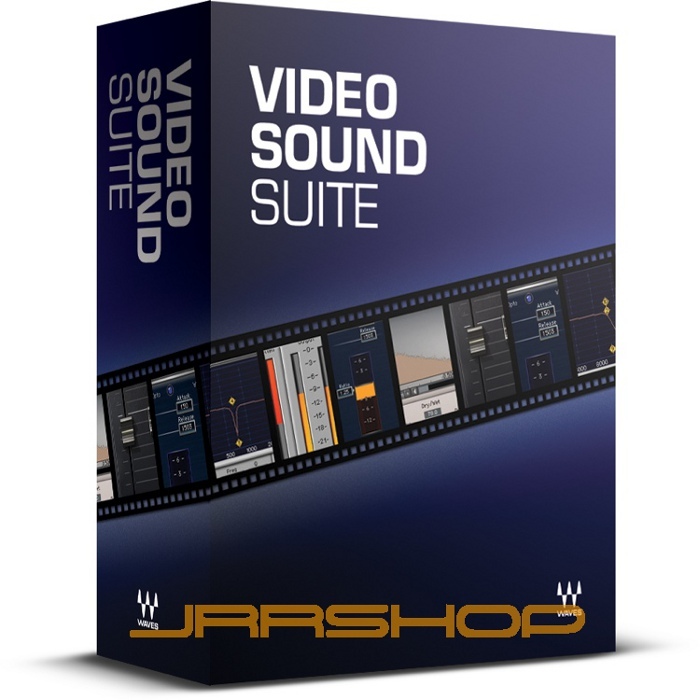 Video Sound Suite integrates seamlessly into Avid Media Composer 5, Apple Soundtrack Pro, and Sony Vegas. Because they’re real-time plugins, it’s no longer necessary to render or create new files for every audio adjustment, and making audio changes weeks or months later is a breeze. Renaissance Compressor - helps keep your volume levels under control, for smoother, more consistent cuts. IR-L Reverb - lets you place sounds in real ambient spaces, add atmosphere, and smooth out tight edits. DeEsser - tames sibilance, the 'ess' and 'shh' sounds which can make voices sound harsh and distorted. W43 Noise Reduction Plugin - reduces ambient noise like hiss, hum, traffic, wind, and air conditioning. Q10 Equalizer - lets you enhance frequencies, cut lows & add highs so the voice cuts through, or zoom in and clean up problem areas. L1 Limiter - delivers louder, clearer sound to individual sources as well as final mixes.